London Pawnbrokers brings you immediate loan facility for any jewellery item without any credit checks. Please visit our Hatton Garden office in London or contact one of our expert evaluators. Need a loan against a diamond ring or a loan against a Rolex watch? Contact The Luxury Hut London Pawnbrokers right now. 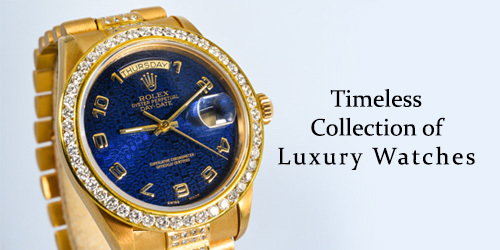 We accept luxury assets like diamonds, gold jewellery, luxury watches and many more. 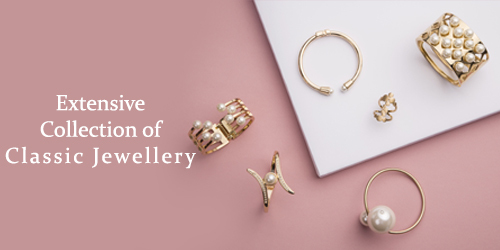 If you are looking to raise instant cash against your precious jewellery as well as your valuable goods, rely on trusted, long-established high Hatton Garden pawnbroker like us. We have over many years of experience in the pawnbroking industry we specialise in brokering any luxury assets. We will assess your items immediately and will offer you immediate cash loans based on the most competitive market value of your items. The Luxury Hut is one of the most trusted names in the pawnbroking industry, as top London pawnbrokers, we aim to pay you more money against your valuables.